The Lightyears Concert replacement - shades are replacement screens for Lightyears Concert P1 and P3. The Lightyears Concert replacement - shades are replacement screens for Lightyears Concert P1 and P3. 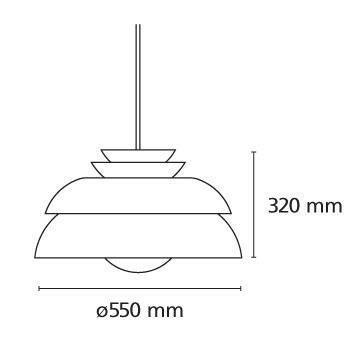 They are available in the diameters 32 and 55 cm.